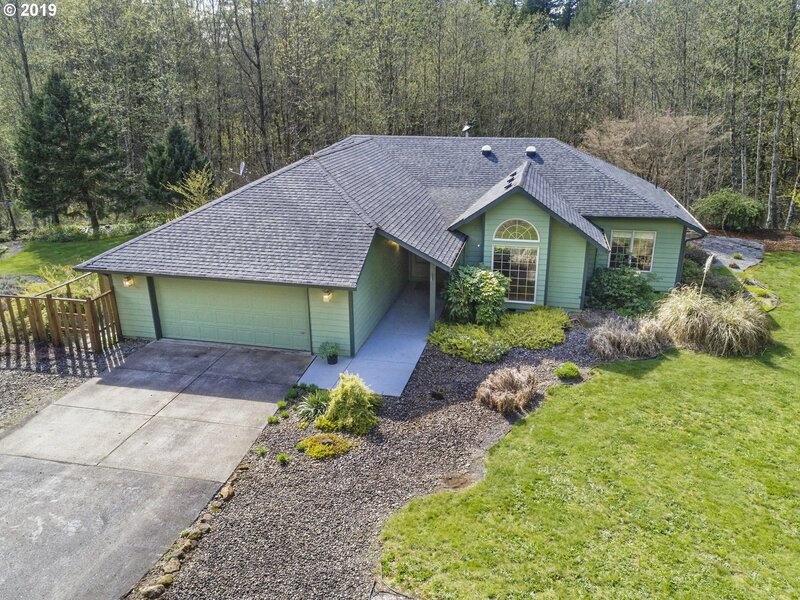 All Yacolt homes currently listed for sale in Yacolt as of 04/25/2019 are shown below. You can change the search criteria at any time by pressing the 'Change Search' button below. 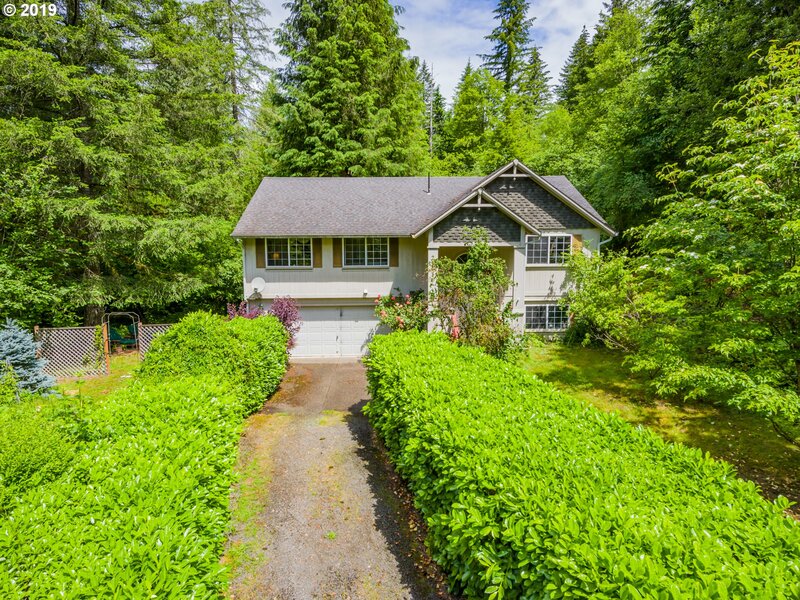 "Welcome to this lovely single level home surrounded by a gorgeous 5 acres. Only 15 min to Battle Ground! Relax on your new deck & listen to the nearby creek. 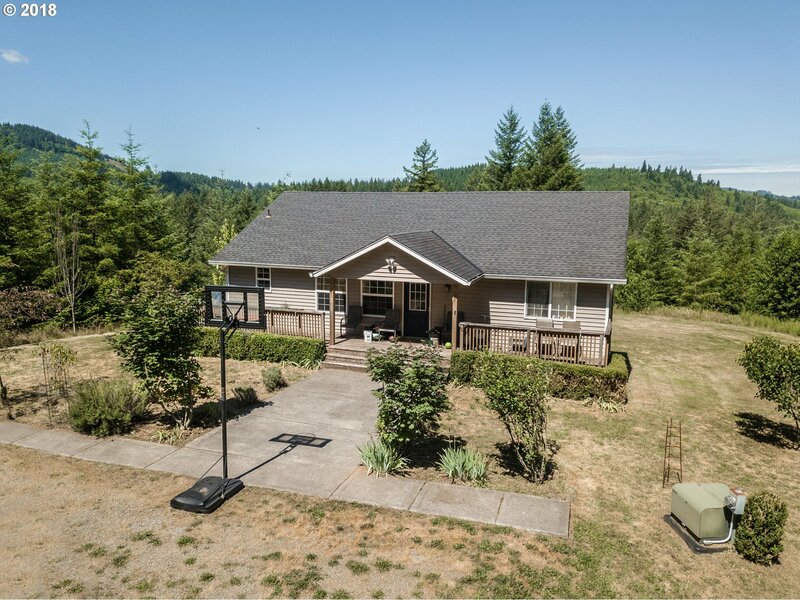 Features include new counters/backsplash in kitchen & bath, 24x52 shop w/3 10' doors & 110 & 220 electrical, amazing gardens with adorable she shed, fenced pasture, city water, forced air heat/ac w/newer heat pump, & fridge/washer/dryer stay. See attached features list for more!" "One Level Great Room, Wonderful Floor Plan, Huge Fenced Backyard with VIEW VIEW VIEW! Convenience of town living but on the very edge so your backyard feels like Country Living! 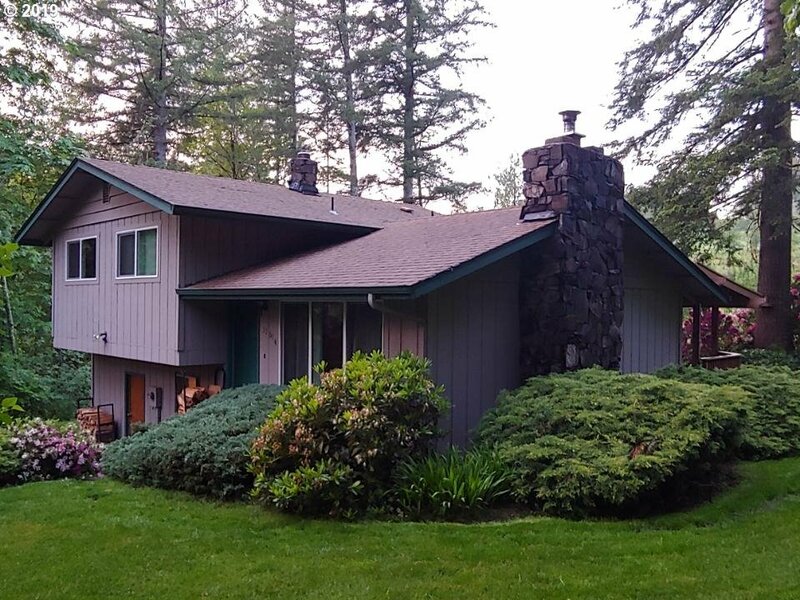 Cozy Pellet Stove, Covered Back Patio on over 1/4 acre lot. 3BRs plus large Den/Office/Hobby Room. Huge fenced backyard, storage shed, gated." "Exceptionally maintained 4 bedrm, 3 bath, split entry home. 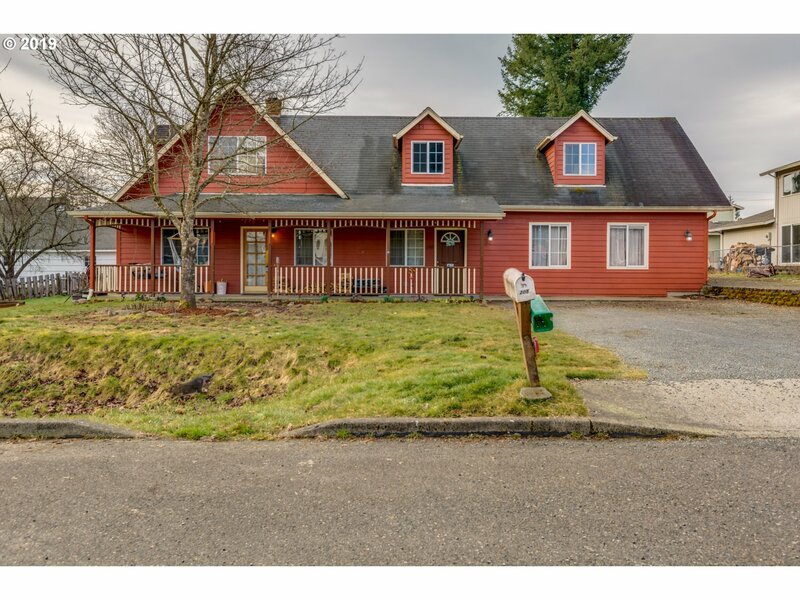 Located in a quiet neighborhood with a country feel. 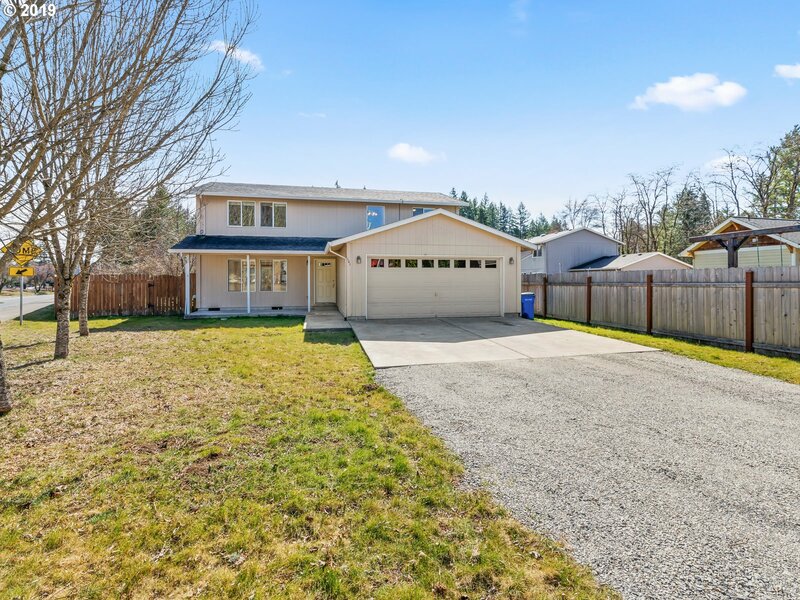 Close to town, school and park. Enjoy spacious rooms with lots of natural light. Kitchen is nice and bright, featuring new range with dbl ovens, Samsung fridge, skylight and dining space. Glass door leads to the deck that overlooks a fully fenced backyard where you can enjoy the territorial views. Space for R.V. MUST SEE!" "Large corner lot in the town of Yacolt, lying between the convenience of the city and the beauty of the outdoors and recreational activities of the Moulton Falls Park area. Ideal family home with living, dining, and family rooms and kitchen with all appliances, incl washer/dryer. Upstairs has 3 bedrooms incl a master-suite with a walk-in closet. Large fenced backyard with room for lots of outdoor play and entertainment." "HEART-WARMING CUTENESS! Darling ranch features its kitchen with eating area and pantry, family room with cozy wood stove, laundry room with stylish barn doors and storage, and its 3 bedrooms are rightsized and cheery. While outside, relax on your covered back deck, meander in the large fenced yard or enjoy the stars by the firepit. Gated RV parking, too! So many updates throughout make this well-kept, sparkling home simply charming."